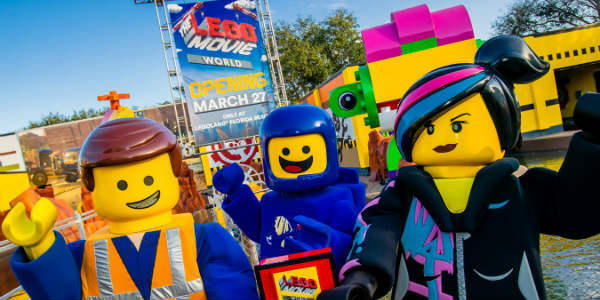 LEGOLAND® Florida Resort is taking guests from the theater to the theme park with the opening of THE LEGO® MOVIE™ WORLD on March 27, 2019. Created in partnership with Warner Bros.Consumer Products, this impressive new expansion features three new rides and numerous attractions, all inspired by the characters and themes of the worldwide blockbuster THE LEGO® MOVIE™ and the exciting new big-screen animated adventure sequel THE LEGO® MOVIE™ 2: The Second Part, due in theaters February 8, 2019. SeaWorld Orlando has announced the Grand Opening of the park’s newest attraction, Infinity Falls, will take place on October 4 at noon. 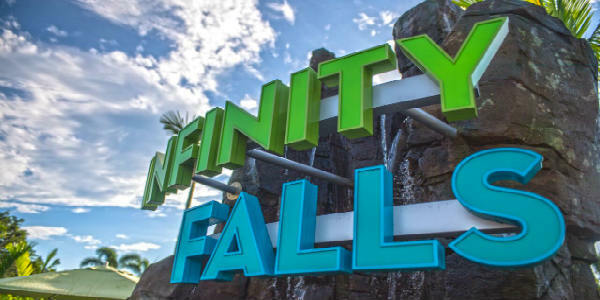 Infinity Falls features roaring rapids, soaking fountains and a record-setting 40-foot waterfall drop, all against the backdrop of a rainforest utopia in this white-water raft ride. 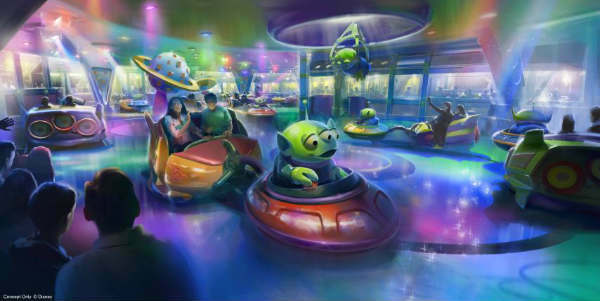 Toy Story Land is set to open at Disney’s Hollywood Studios this Summer and Walt Disney World has released a first look at one of it’s main attractions: the Alien Swirling Saucers. Inside a play set that Andy won at Pizza Planet, the Aliens have powered up their flying saucers—and they’re ready to spin you on a wild ride into space. 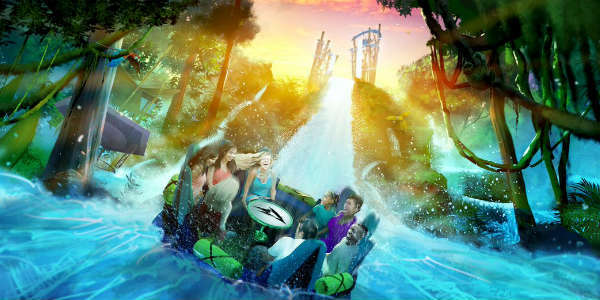 SeaWorld Orlando announced this week they will be opening a new water thrill ride called Infinity Falls in Summer 2018. Designers were inspired by the rainforests of South America and have created a lush jungle environment with Class iV rapids running through it. 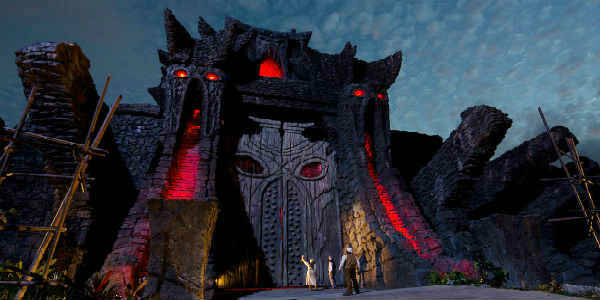 This morning Universal Orlando revealed the crucial story details for their upcoming attraction Skull Island: Reign of Kong. The adventure begins when you join the 8th Wonder Expedition Company on a mission to discover prehistoric species of unknown origin dwelling within the hidden mysteries of Skull Island.